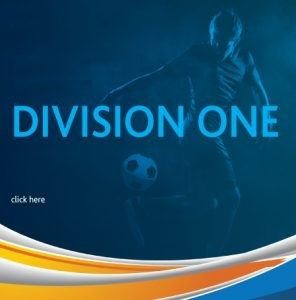 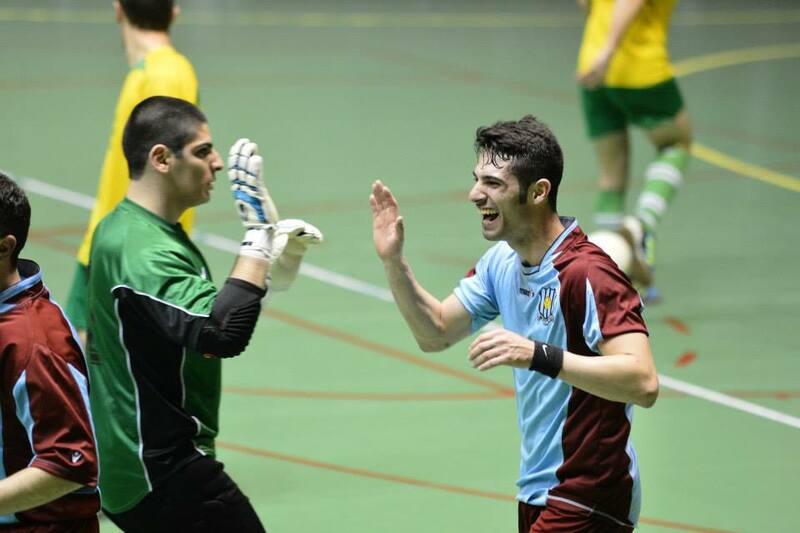 Birzebbugia returned to winning ways in the FXDD Premier Division Relegation Pool after a bold display and a great 10-3 victory. 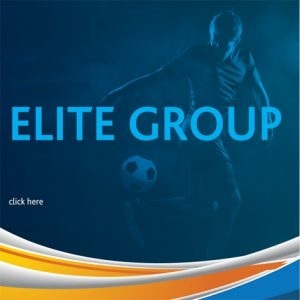 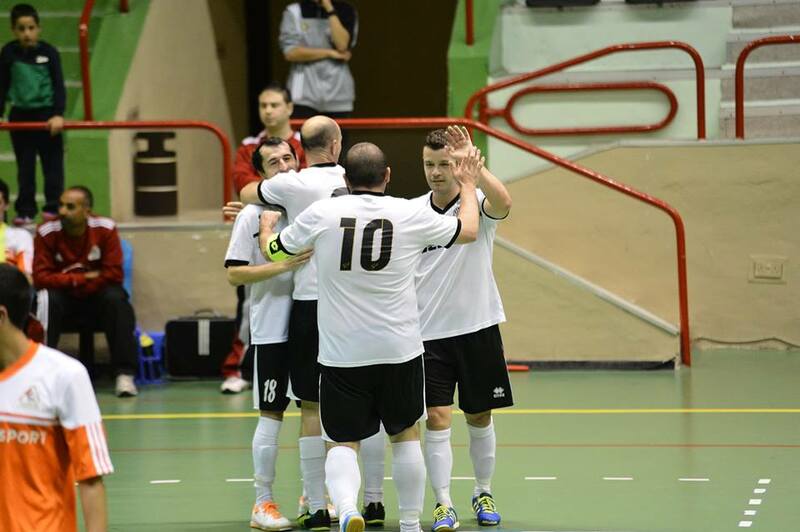 Claudio Calleja pushed his team forward after netting four goals, Aaron Dalli scored a hat-trick while a brace by James Galea and a goal by Javier Abad Juni added more goals for the Southsiders who climb eighth in the table. 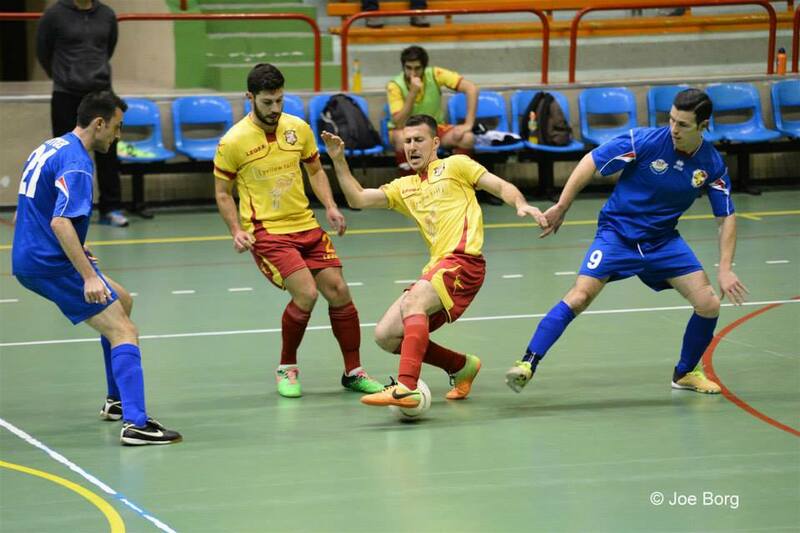 A brace by the league top scorer Tyron Borg and a goal by Josh Farrugia reduced the arrears for Zurrieq. 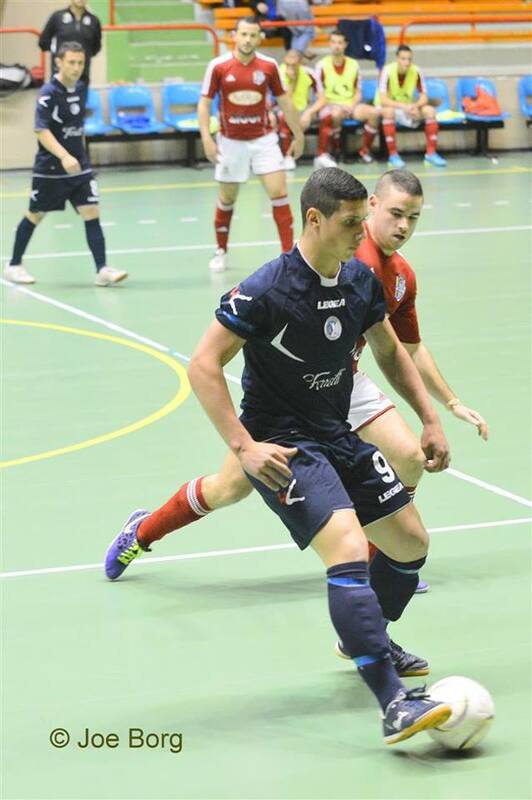 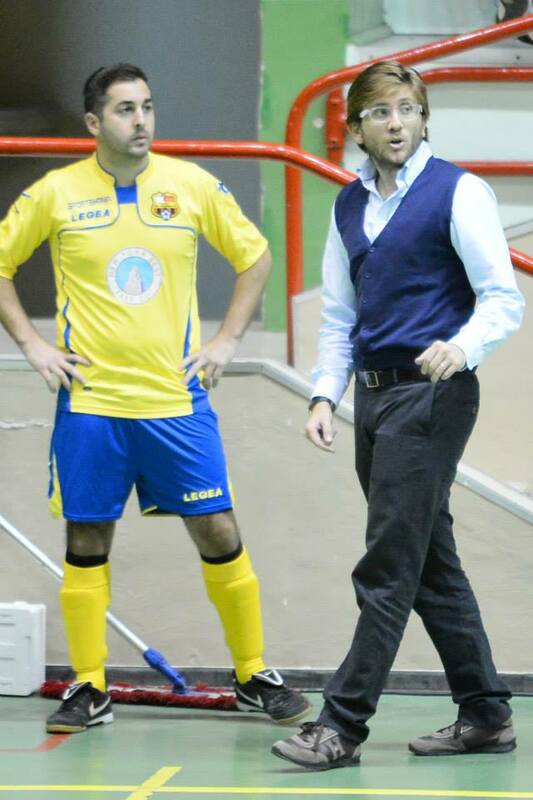 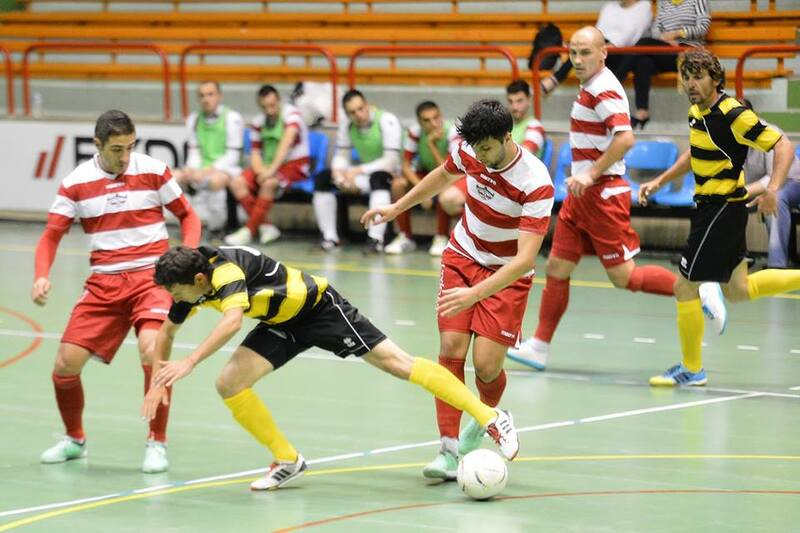 Swieqi registered their second consecutive win after having the better of Luqa 5-2.